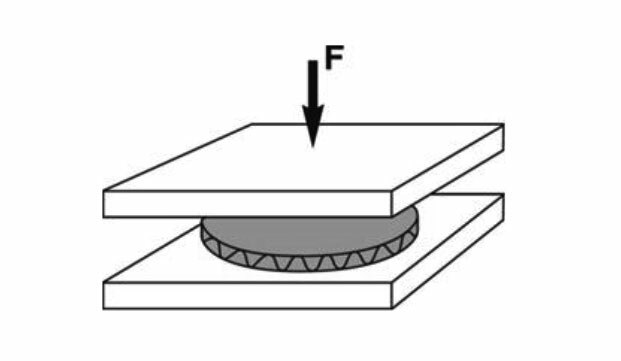 SCT (Short Span Compressive Test) Measurement of the compressive strength of liners and fluting mediums. 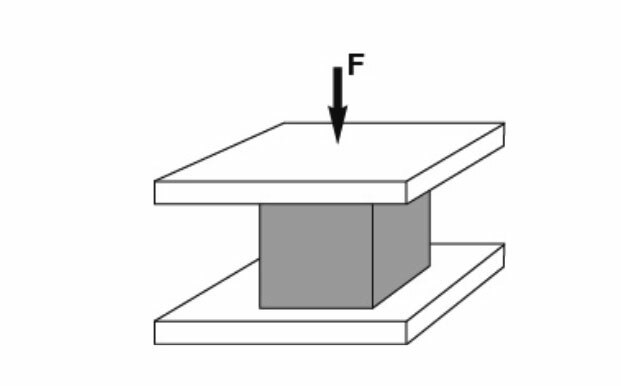 FCT (Flat Crush Test) Measurement of corrugated board to resist being crushed under the action of force. 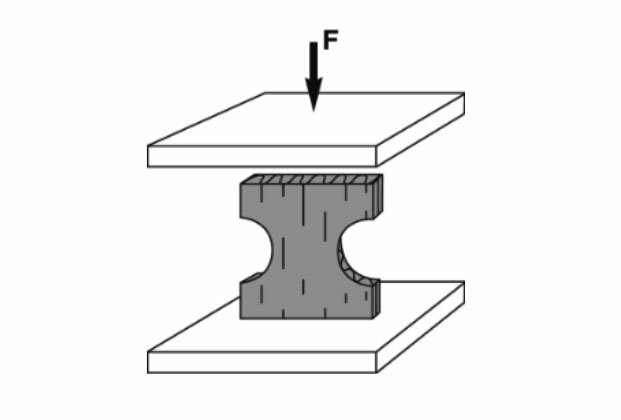 ECT (Edgewise Crush Test) Maximum compressive strength that a corrugated test piece will sustain without any failure. 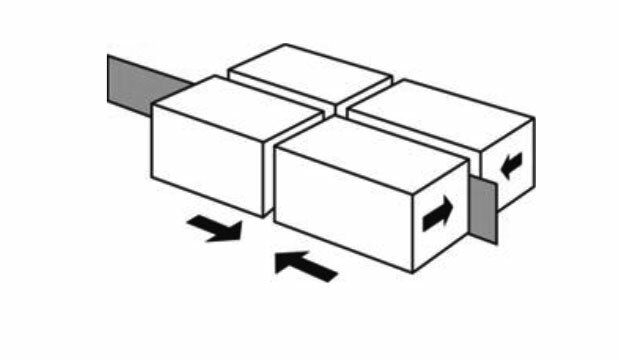 BCT (Box Crush Test) Measurement of corrugated box to resist being crushed under the action of force.